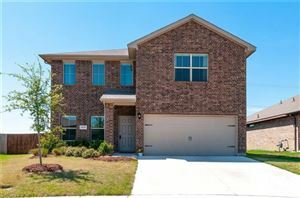 Recently updated 3 bedroom 2.5 bath home conveniently located DFW Metroplex. Fourth room that could be used as an office or another bedroom if needed. Tile throughout house for easy maintenance. Fenced backyard for pet and family leisure.